Update – March 22, 2019: Xiaomi has released MIUI10 v9.3.21 Global Beta update that also brings Android Pie. You can download the recovery ROM here and flash using updater method. Stable update is expected soon. 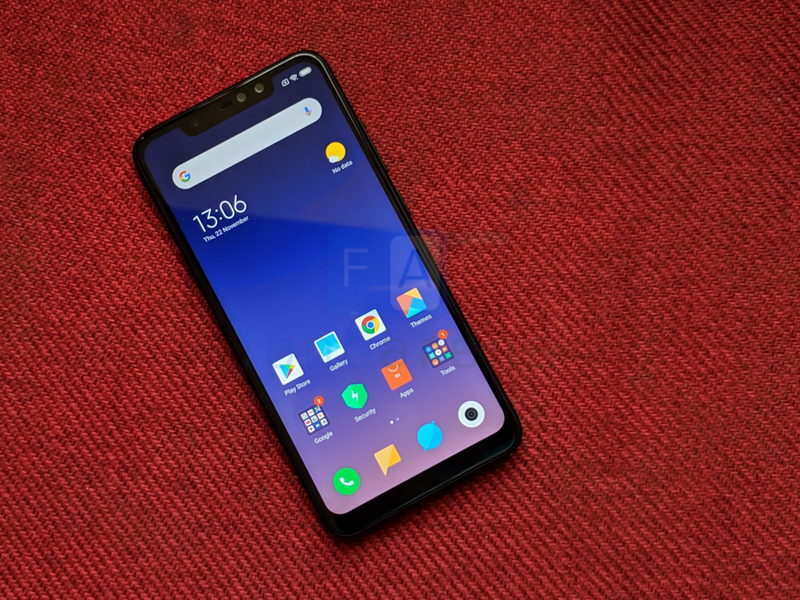 Earlier: Xiaomi launched first quad camera phone Redmi Note 6 Pro in India back in November running MIUI 10 on top of Android 8.1 (Oreo) and last month it started recruiting Beta testers for testing Android Pie based MIUI 10 Global Beta ROM for various devices including Redmi Note 6 Pro. 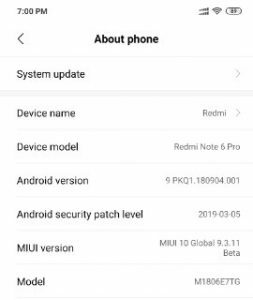 As per a post on MIUI Forum, Xiaomi has started rolling out MIUI 10 Global Beta 9.3.11 update for Redmi Note 6 Pro, which brings Android 9.0 (Pie) along with March security patch to the device. 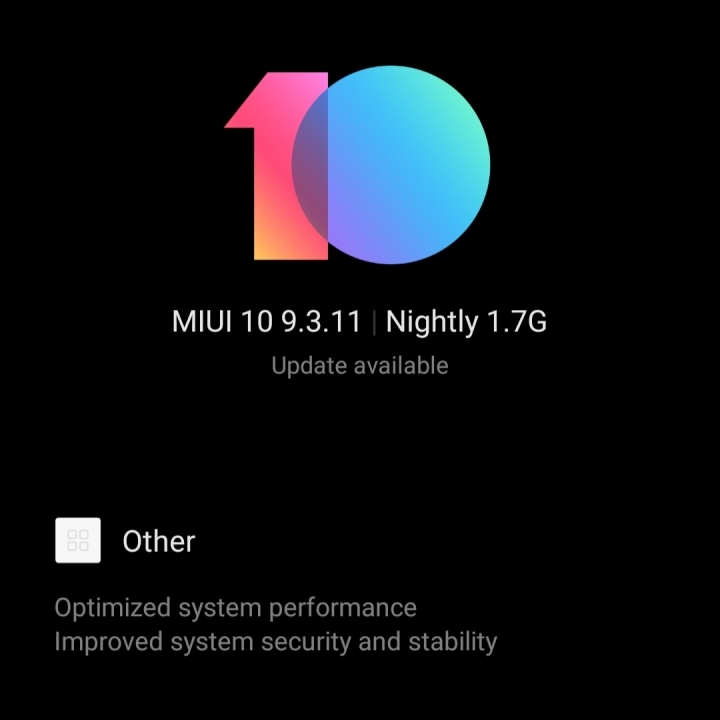 Note that this is a MIUI Global Nightly Beta update and is currently available for closed beta testers only, to learn more about different MIUI versions refer to this post. 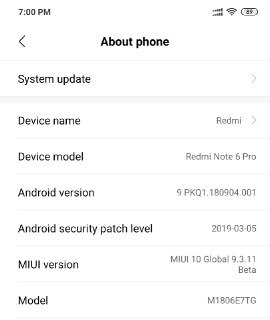 Apart from Redmi Note 6 Pro, Redmi Note 5 Pro, Redmi 6 Pro, and Redmi Y2 are also expected to receive the Android 9.0 (Pie) based MIUI Global Beta update in coming months. Here’s the perfect #MondayMotivation. The Quad camera all-rounder is now available at the best price ever starting at just ₹11,999. The smartphone has recently received a price cut and is now available for Rs. 11,999. Check out the Redmi Note 6 Pro review here, incase you are planning to get the phone.